Bespoke nutritional programmes and cosmetic treatments to reshape the body. Francine Joyce is on the French Embassy's register in London. Fight water retention, boost your blood circulation and get glamorous legs. 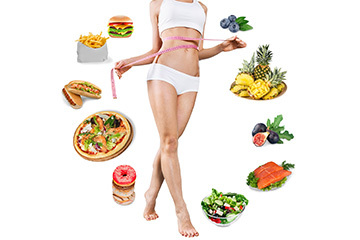 The most advanced approach to tackle stubborn cellulite. The most natural way to rediscover good health.